While there is a large focus on the importance of the bond that exists between a mother and her child, there is also a great significance to the role of the father. The active involvement of fathers has also been shown to impact health outcomes during pregnancy. Mothers whose partners are involved during the prenatal period are more likely to receive regular prenatal care, and are more likely to give up unhealthy behaviors during pregnancy like smoking or drinking alcohol. 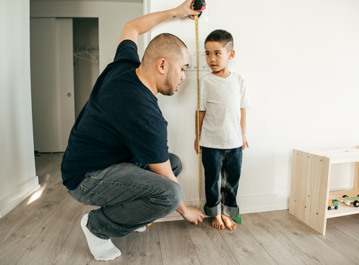 Having a strong father-child relationship can have positive effects your child’s social and emotional well-being, and academic achievement, even if you and your child do not live in the same household. 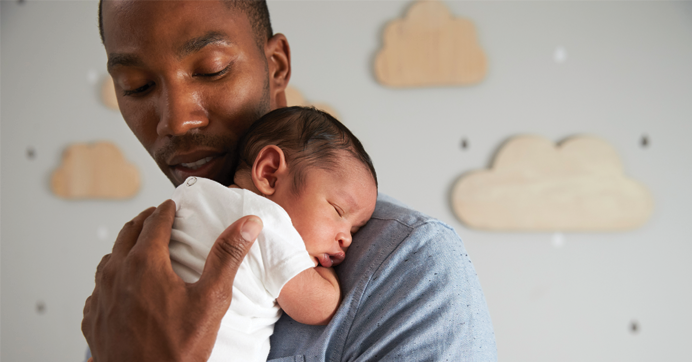 According to The Fatherhood Project, fathers who have a loving relationship with their children and set clear boundaries and expectations directly contribute to better emotional, academic, social and behavioral outcomes for their children. Children who have a close relationship with their father are 50% less likely to experience multiple symptoms of depression than children who do not, have lessened risk of infant mortality and are less likely to live in poverty.